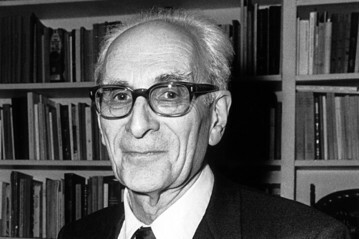 1947—According to legendary anthropologist Claude Levi-Strauss, “Returning by ship from the United States in 1947, I sometimes conversed on the promenade deck with a French orchestra conductor who had just given a series of concerts in New York. One day he told me that in the course of his career he had observed that the personality of a musician is often in harmony with the one evoked by the timbre and technique of his instrument; to get along well with his orchestra, a conductor has to take that into account. 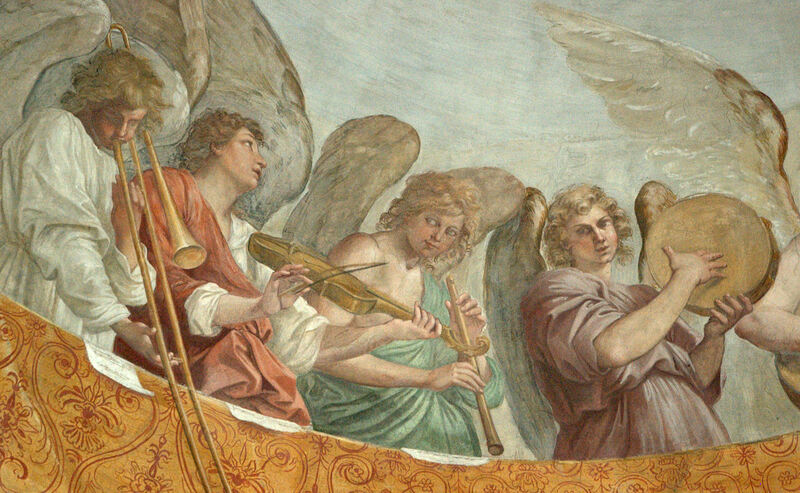 Thus, he added, in whatever country he might be, he could expect the oboist to be prim and touchy, the trombonist to be expansive, jovial, and good-natured.” Levi-Strauss refers to this phenomenon as the “homology between the two systems of professional occupations and of temperaments” (The Jealous Potter 3). So, what I’m reading is that instrumentalist stereotypes exist for a reason. I knew it!